1. Project Background Jinan Qianfoshan Park, together with Baotu Spring and Daming Lake, is called the three famous places in Jinan. Qianfo Mountain is located in the south of Jinan City, with an altitude of 258 meters and covers an area of â€‹â€‹166 hectares. 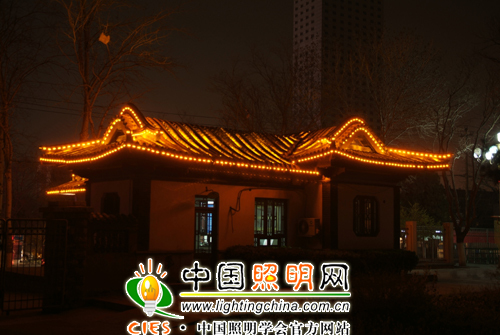 It is one of the three famous places in Jinan. East and West, Qi Wei deep and beautiful, looking from a distance, like a huge screen. The ancient name is Lishan. After the Buddha statue was opened here, it was renamed Qianfo Mountain. 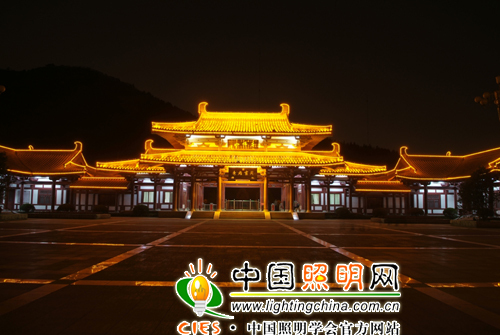 During the reign of Emperor Huang, the caves were carved by the mountains, and many statues were carved, and the â€œThousand Buddhas Templeâ€ was built. It is gradually known as the Qianfo Mountain. Qianfo Mountain is the remaining mountain of Taishan. 500 million years ago, the Jinan area was the sea area. 180 million years ago, the Yanshan movement occurred. The sedimentary limestone rose with the Taishan Mountain, causing a huge sag structure, thus forming the Qianfo Mountain. Qianfo Mountain has a long history and a profound cultural heritage. After the founding of New China, Qianfoshan was built as a park in 1959. In recent years, Qianfoshan Park has made great progress, adding Tao Garden, visiting cableway, Qifang Garden, Qiongeng Slide, 18 Arhat, Reclining Buddha, Golf Course, Guanyin Garden, Shitu Garden, Liyuan, Waterfall and other attractions. . 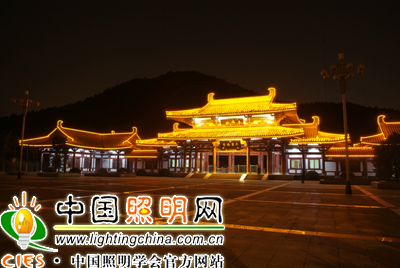 It has gradually developed into a tourist attraction that integrates history, culture, scenery and Buddhism into one, with complete service functions and large scale.